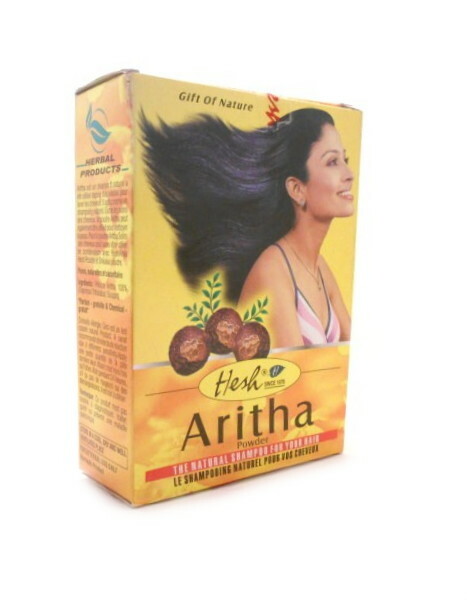 Aritha Powder (Hesh Ayurveda) | Buy Online at The Asian Cookshop. 100g. Aritha Powder the natural shampoo for your hair. A natural cleansing agent recommended by ayurvedic experts. When used on skin the powder cleanses poresand helps the skin breathe better. It also improves the texture of skin over time. As shampoo it cleans hair completely. Specially recommended for oily hair. Powder has excellent foaming and shampooing properties. Also recommended for washing silk, woolen clothes silver and gold ornaments and utensils. 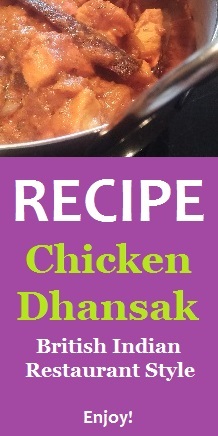 Take required amount of powder, add a little water and make into a thick paste. Gently massage into hair and scalp, rotating finger tips. Wait for 2/5mins then wash thoroughly with water.